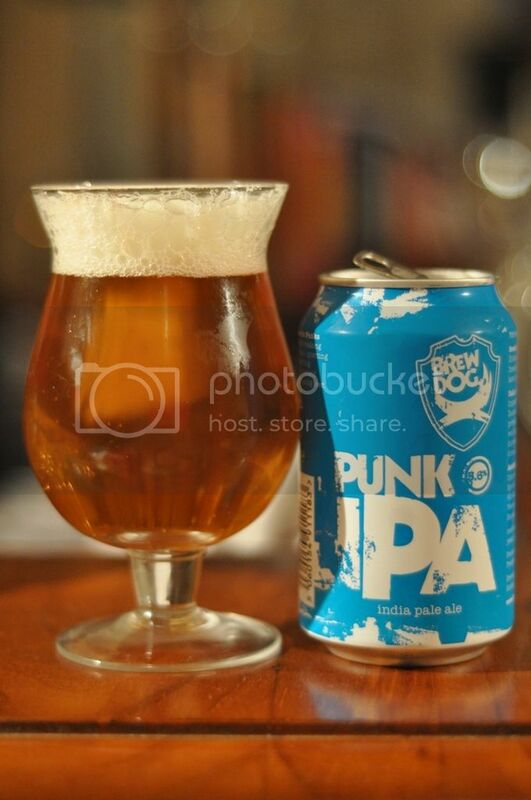 Brewdog is probably my favourite brewery worldwide and the Punk IPA is one of my favourite beers to drink regularly! This is post #100 on this blog, thank you all for coming along for the journey so far. This post was originally reserved for another beer from this brewery but due to a number of extenuating circumstances that beer will be saved for another day. They say a picture tells a thousand words and here you can already tell which beer has travelled better. The can is a clear golden colour with a good sized, if somewhat airy head. While the bottle is slightly cloudy with a significantly smaller head. Both the can and the bottle have a beautifully hoppy aroma, which is almost overpowering at times.The fruity character of the beer seems to have survived well in both containers. There is some elements of pine present in the can which are not noticeable in the bottle, which is the only difference I can detect. It's instantly clear when tasting these side-by-side how much better the beer travels in the can. This is a great day for me as one of my favourite beers has just got even better! There is a light malt base to this beer but the real winner in the beer is the amazing hops! There are citrus and grass hops that add good really good bite and flavour. 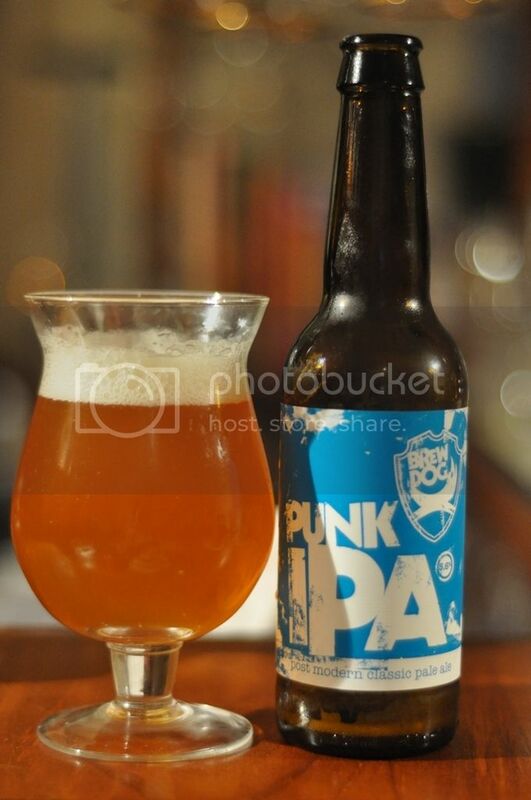 The beer has some fruity characteristics that are just delicious and make it one of the best drinking IPA's out there. This one is no contest! 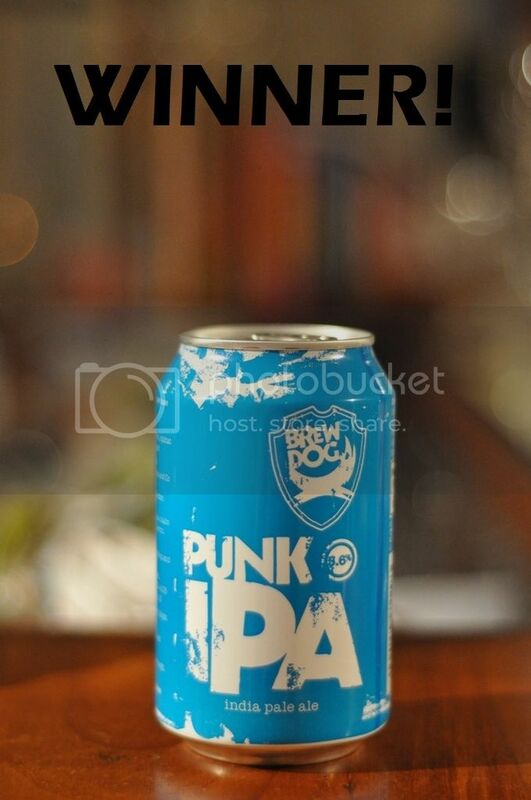 The canned IPA is far superior to the bottle to the point that I would not even consider buying the bottle again! Similar to the Anderson Valley IPA it's like two completely different beers when you taste them side-by-side. With the relatively low ABV this beer was never going to travel as well in a bottle, so I'm not hugely surprised by the results. If you are after a relatively cheap, but very good IPA this would be a good beer for you to try, but make sure you get it in a can!